Under new management! Come and meet the friendly new manager! Special low prices! Clean, secure and friendly! Our facility is monitored 24 hours each day with video surveillance and a security detail to secure this facility. 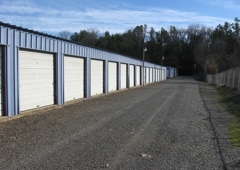 Our well lit facility is securely gated and we offer over 130 storage spaces ranging from 5'x10' up to 10'x30'. And if you need more space, we also rent spaces side by side! * Under New Management! 6/10th's of a mile past McDonalds on Albert Pike...on the left. Safe, friendly and great location on main road. Prices are really reasonable too ! 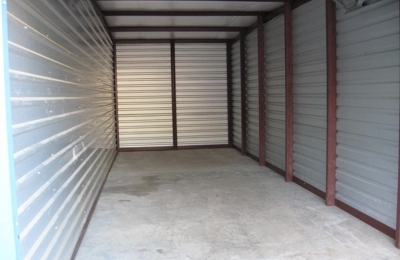 To find affordable self storage, people need to consider many factors. Learn which ones are most important and how to compare options.